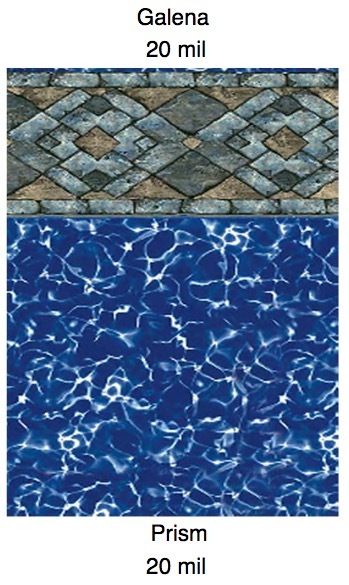 Inground Pool Liners, Swimming Pool Service, Pool Construction, and Spa Repair services. 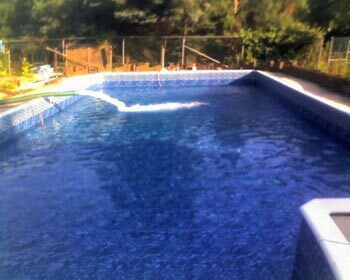 Serving Trenton, Burlington, Lansdale, and Bryn Mawr tri-state areas. 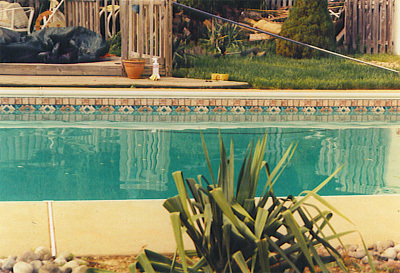 "We Are The In Ground Vinyl Liner Replacement Specialist"
All pools and Spas Inc. Is a Family owned Business, Satisfying Pool Owners in Pennsylvania and New Jersey since 1967. 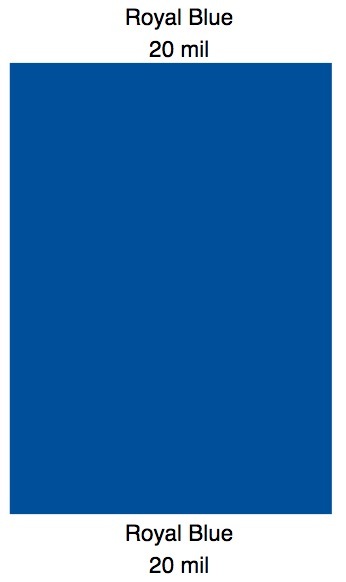 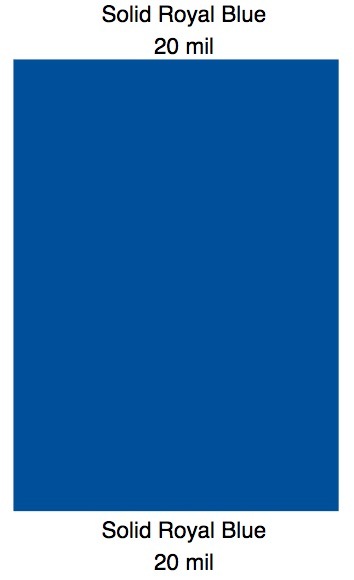 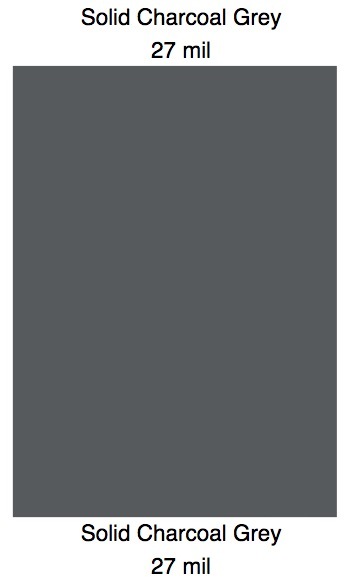 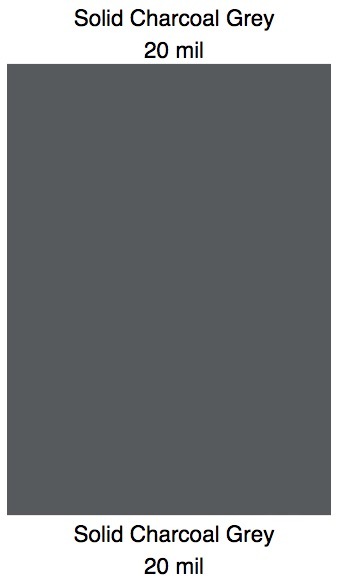 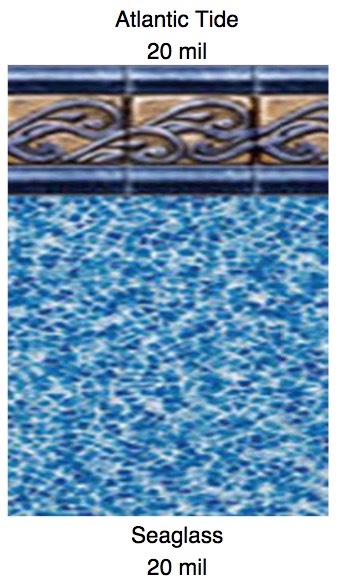 Our company is a long standing member of the Association of Pool and Spa Professionals (APSP) where we hold many Training Certifications." 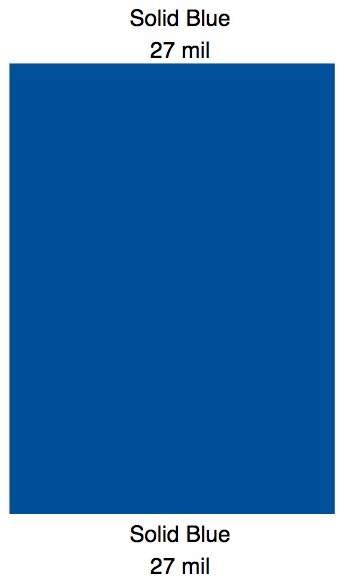 Let our Experience Work For You ". 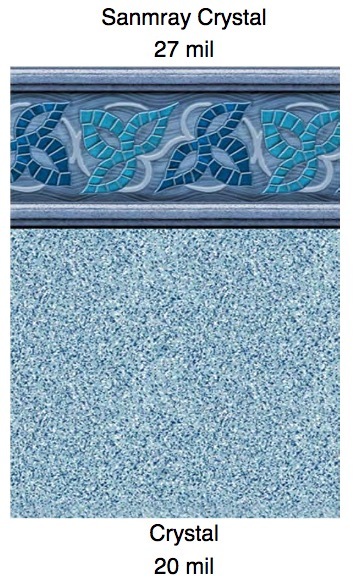 Choosing the right Pool Company when considering Vinyl Liner Replacement is very important. 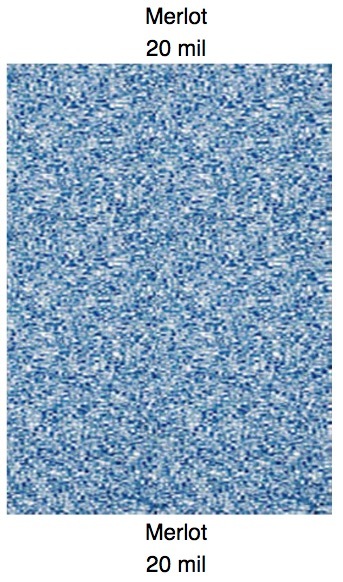 Often, there will be other problems discovered that should be addressed. 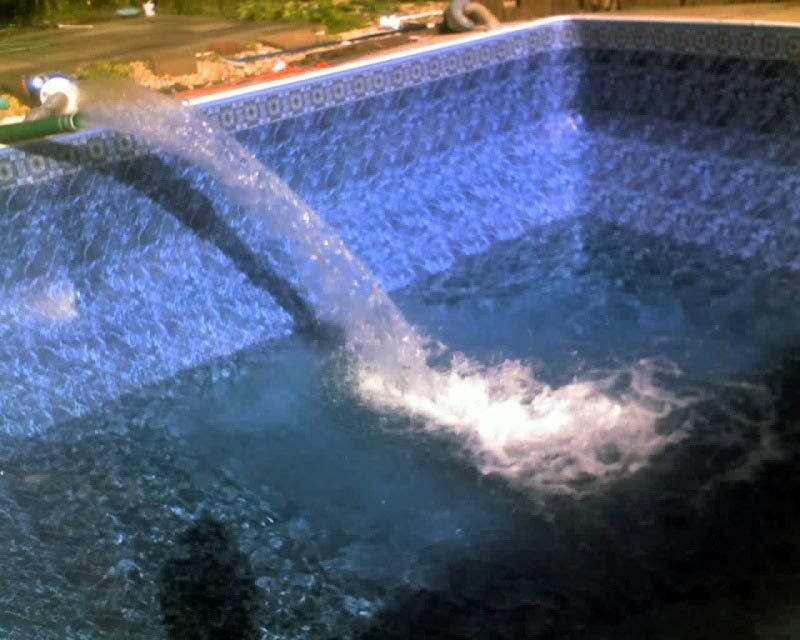 Some of these problems include Pool Wall Damage, Vermiculite or Sand Base Damage, Pool Bottom or Structural Ground Shifts, Aluminum Coping or Bead Receiver Damage etc... All Pools And Spas follows a strict a Protocol in order to give our Customers the best Performance possible. All liner replacements are Pre-Inspected and Custom Measured by one of our Factory Trained Team Leaders. 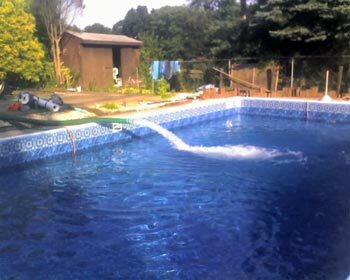 Since we have been installing Pool Liners since 1967, all of our Team Leaders have over 20 years experience there for Quality Control is optimal. 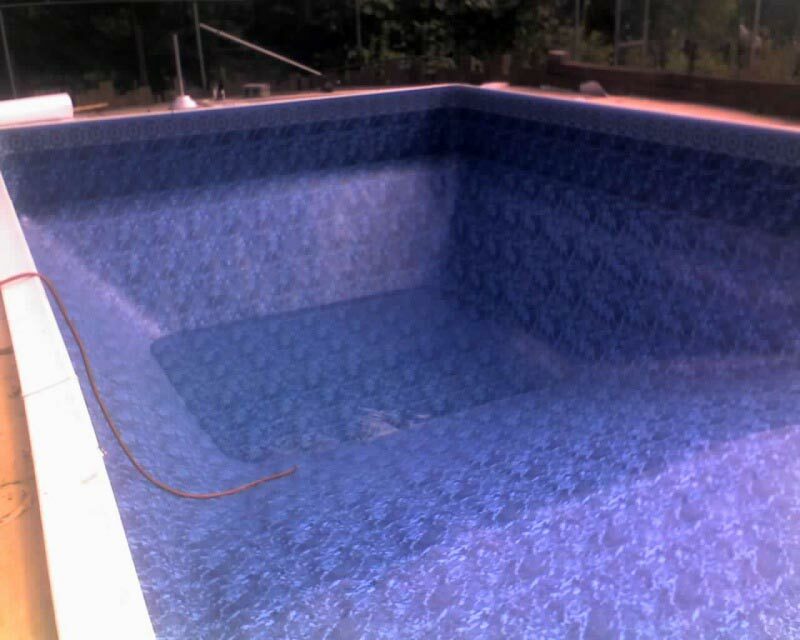 Unlike much of our competitors that use in-experience Summer help, you may rest assure that your pool liner replacement will be performed correctly. 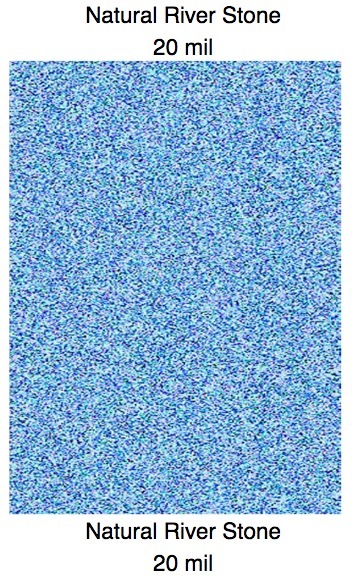 We offer uniqueness. 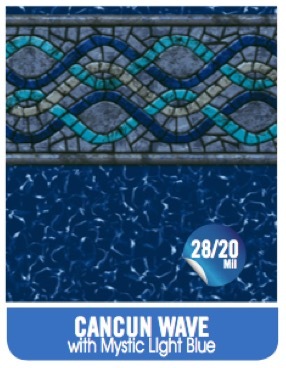 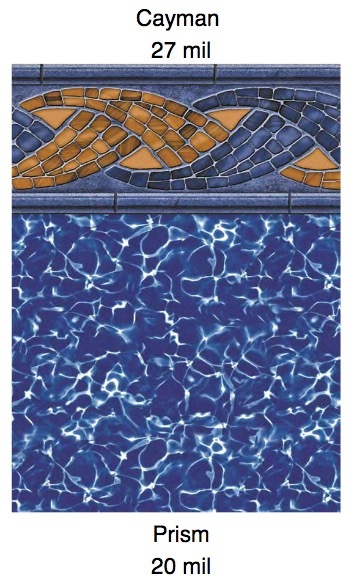 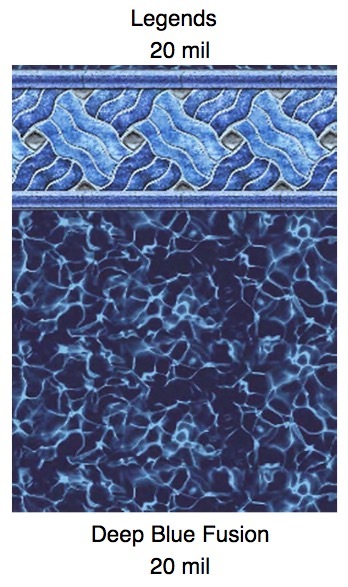 "Compliment your Pool with the most attractive liner patterns that the industry has to offer".All of our Liners are super strong, durable and made of the finest Virgin Vinyl and highest Ultra Violet Ray Inhibitor’s that the industry has to offer. 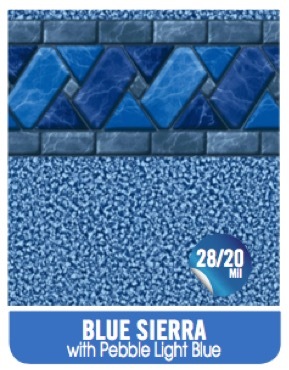 Backed by a 20 year Manufacturer Warrantee these liners are treated with special fungicides to inhibit bacteria growth and protect your family’s health. 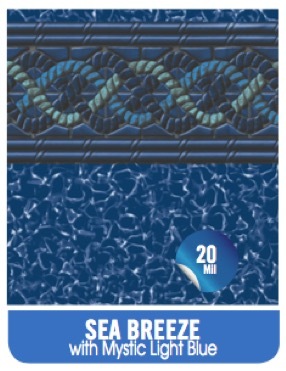 Unlike Pool Retail Stores or internet Catalog Sales companies, our liners are built to withstand the harsh Cold/Crack weather conditions that we experience here in the North East. 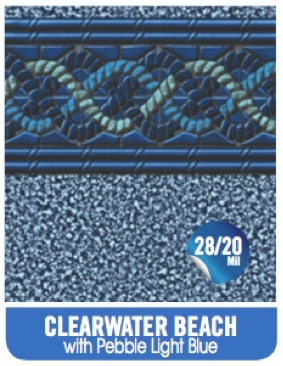 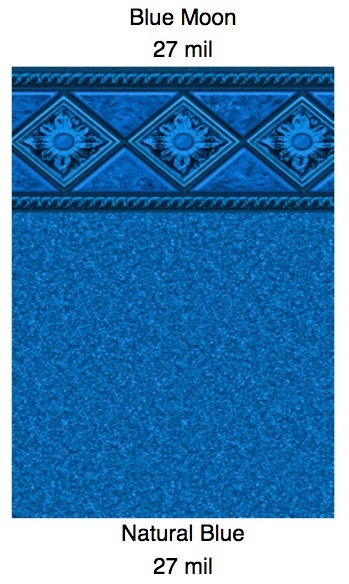 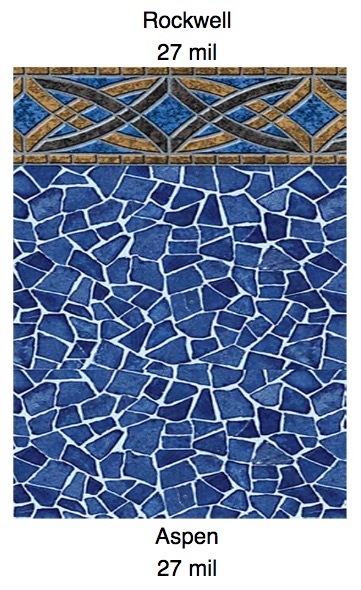 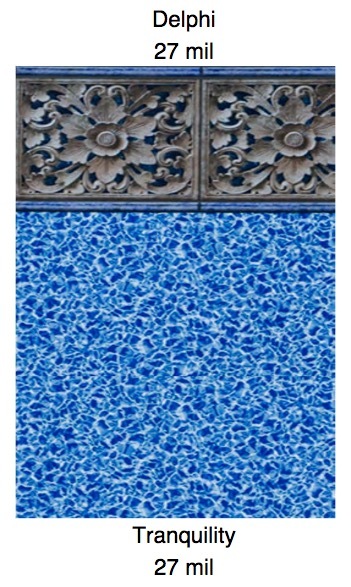 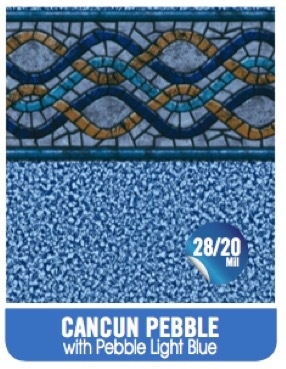 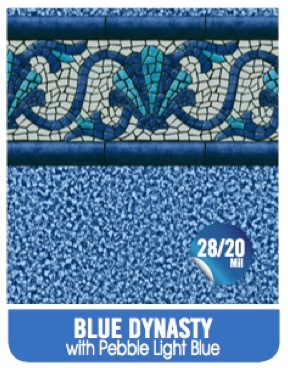 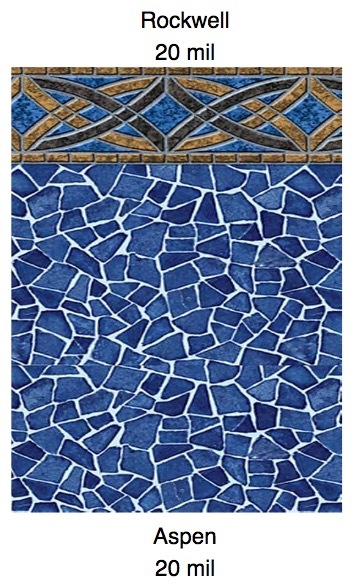 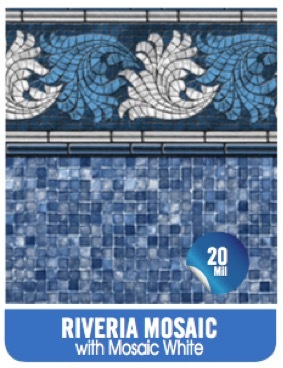 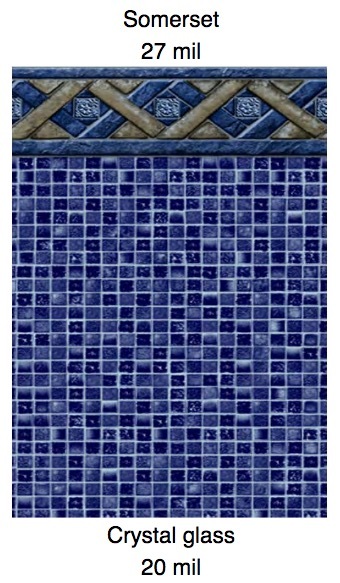 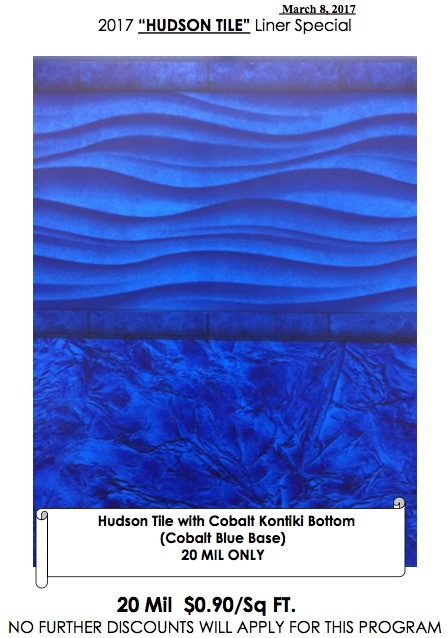 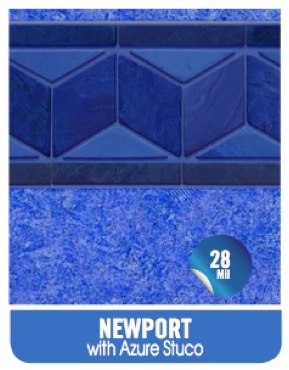 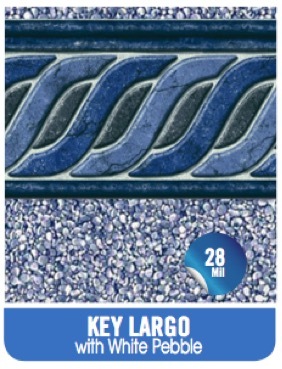 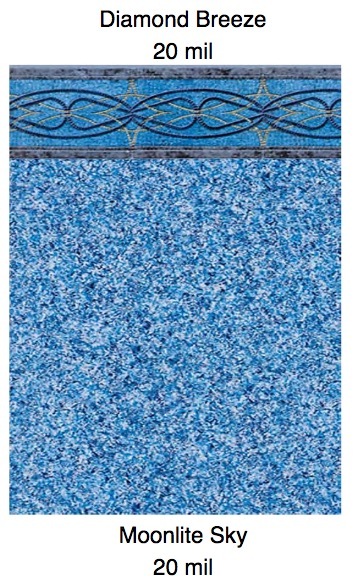 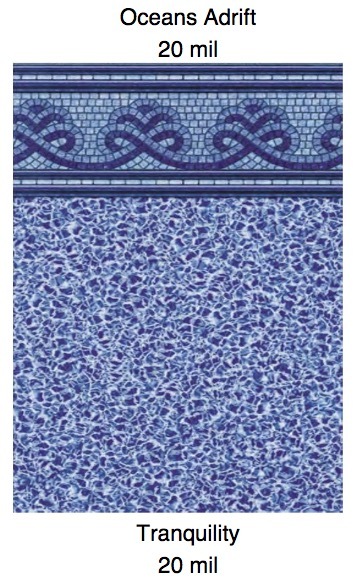 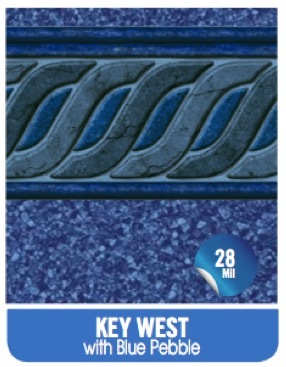 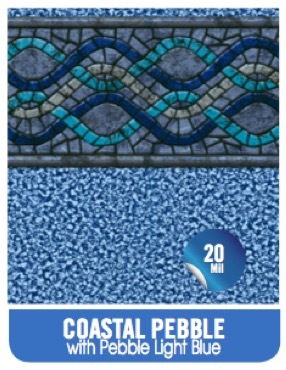 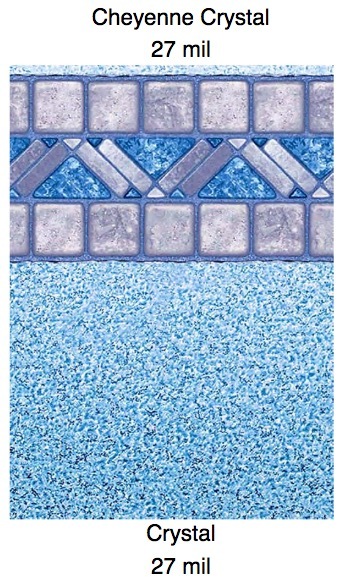 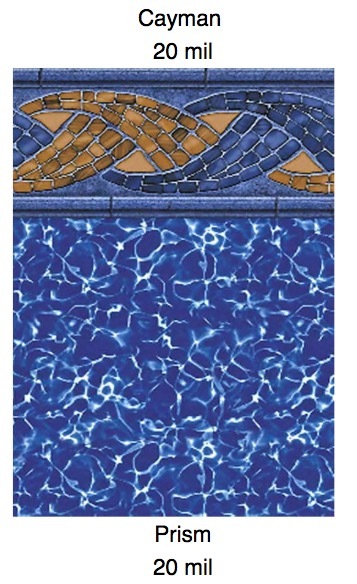 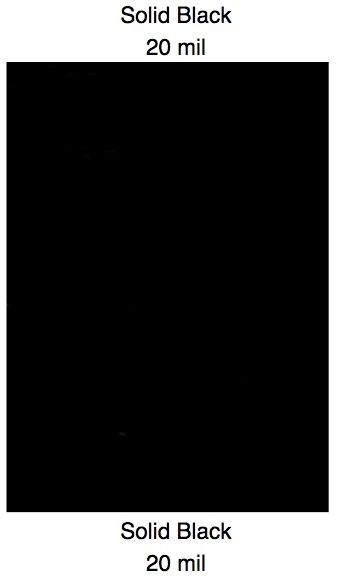 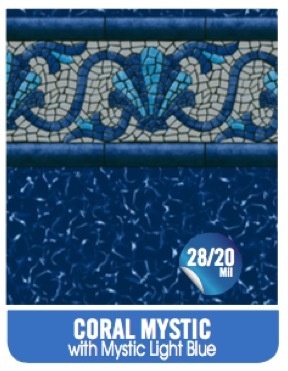 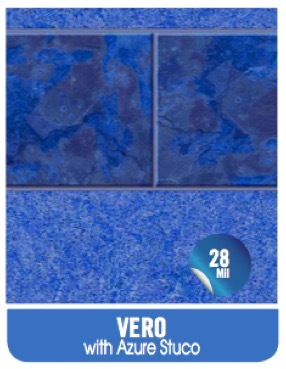 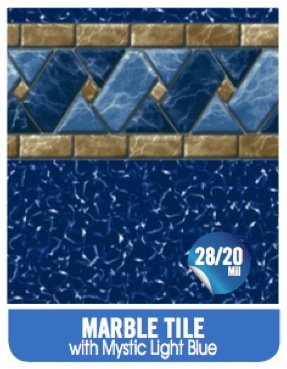 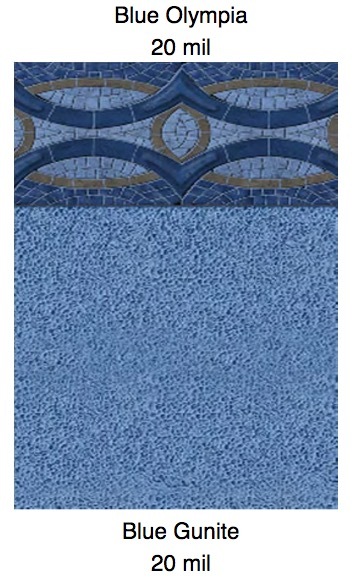 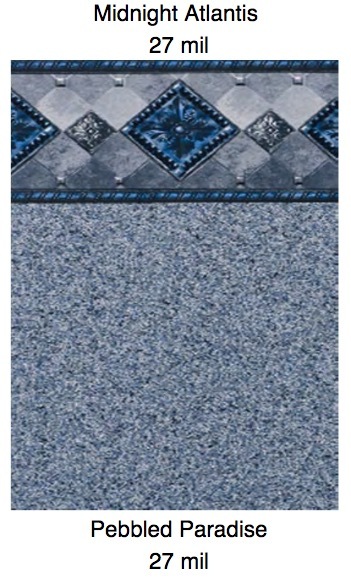 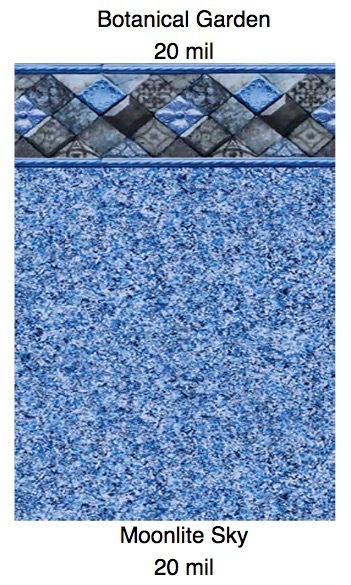 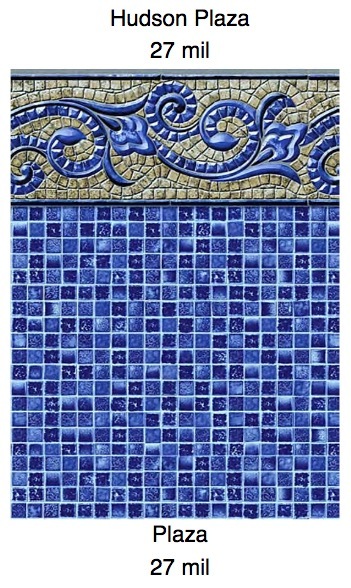 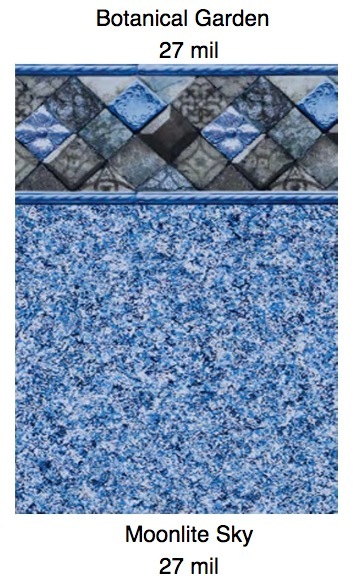 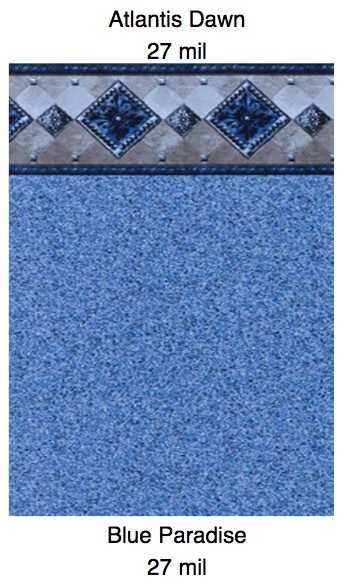 Our Premier Liner Manufacturer were the first to introduce the 3 D Liner, so realistic that you have to touch them to know that they are not real Spanish or Italian Mosaic tile boarders. 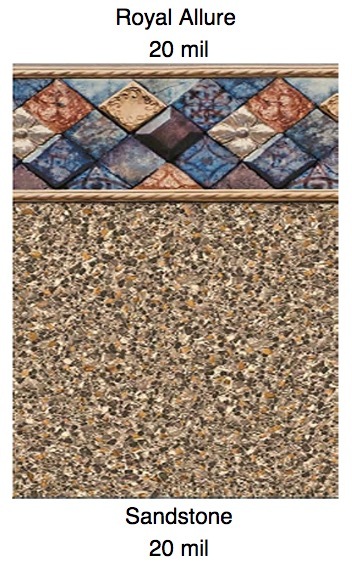 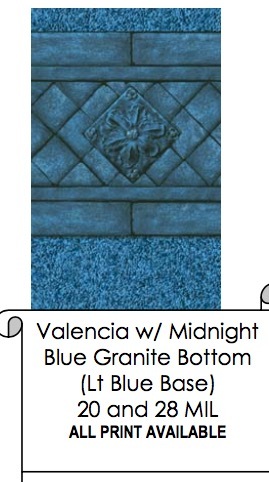 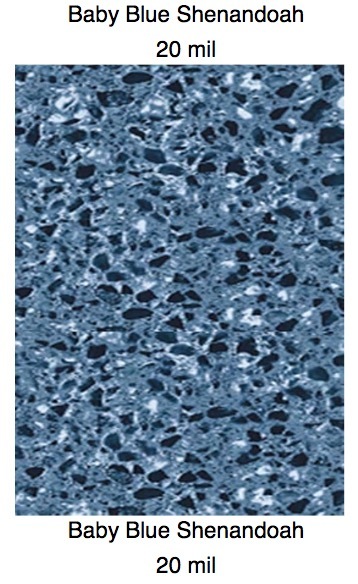 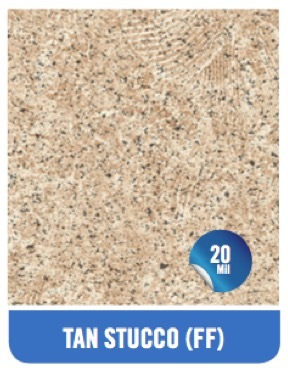 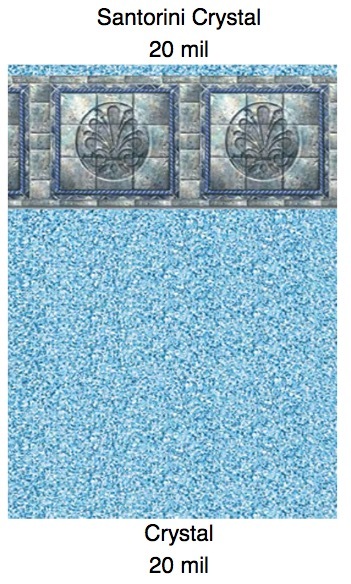 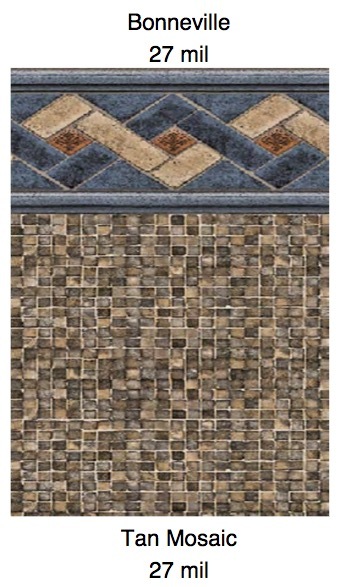 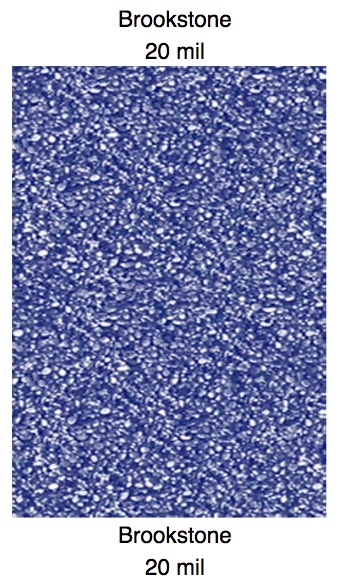 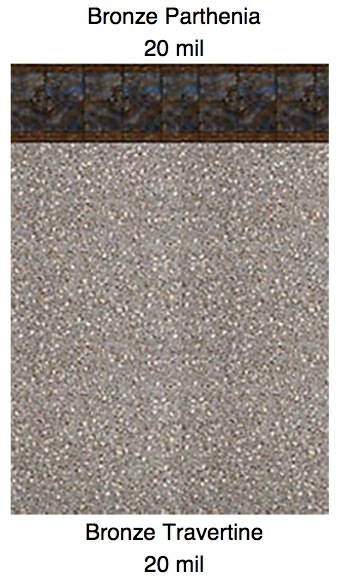 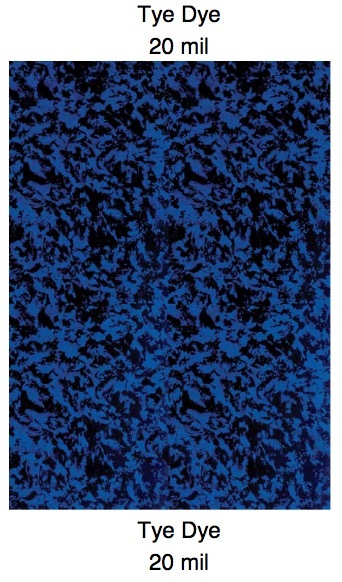 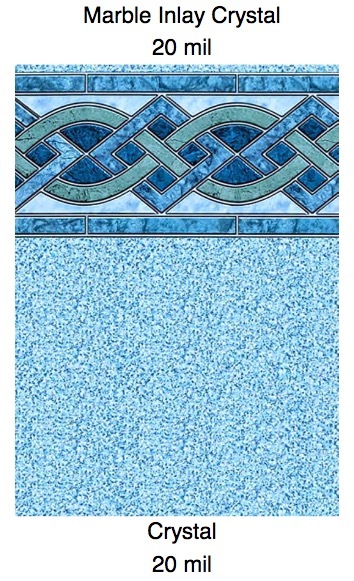 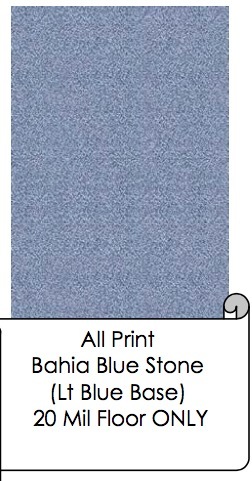 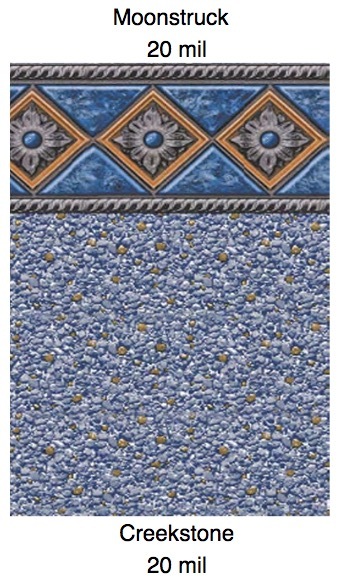 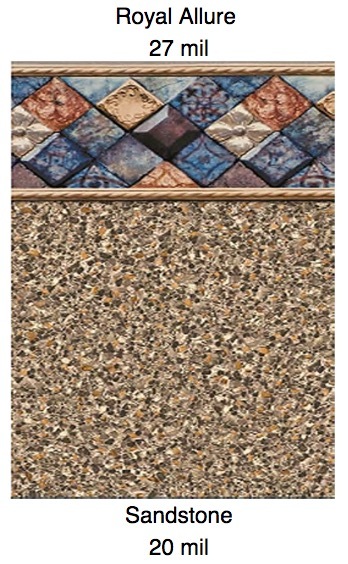 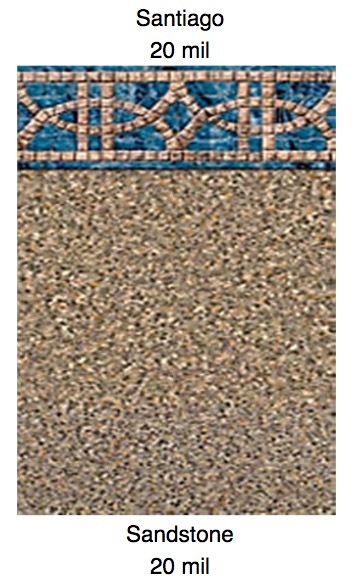 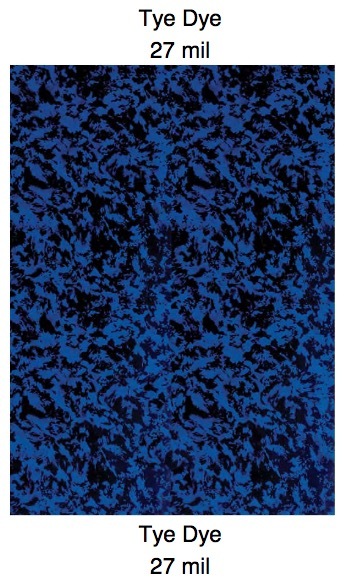 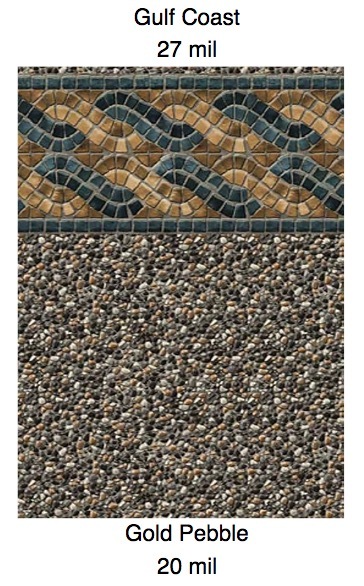 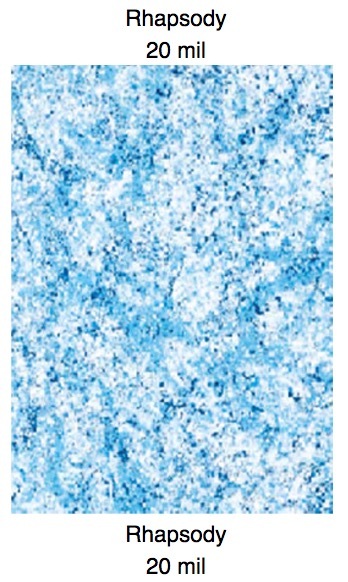 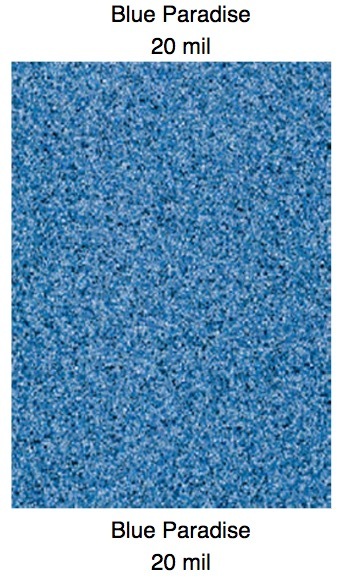 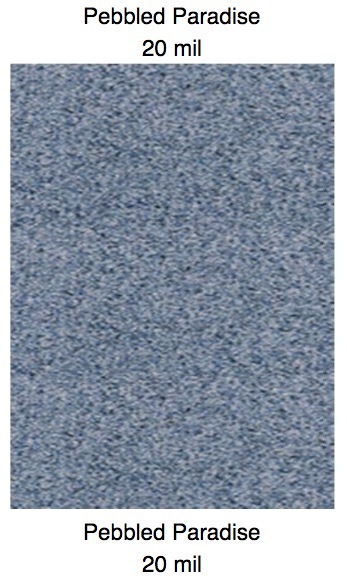 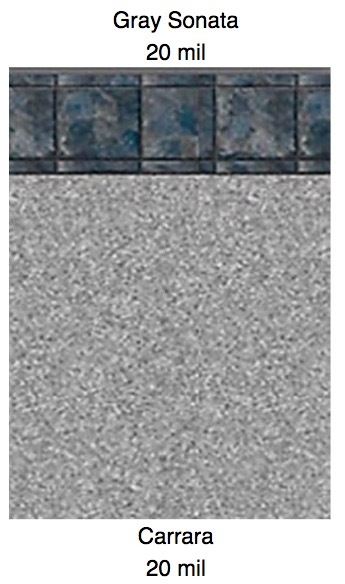 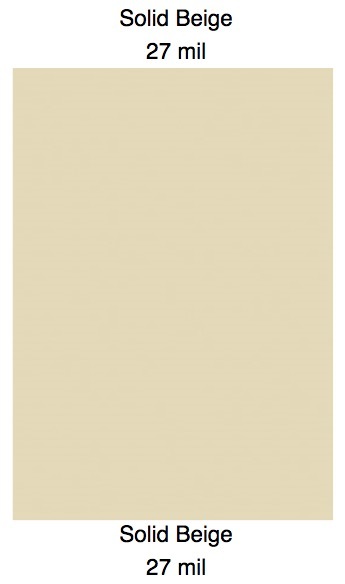 We Offer Quality Patterns that look like Actual Granite or Stone in all colors. 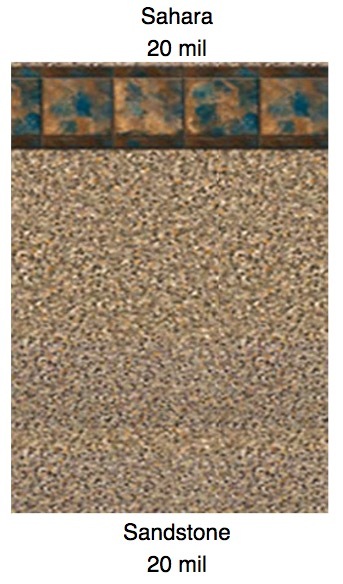 Please call us and schedule your In ground Liner Replacement . 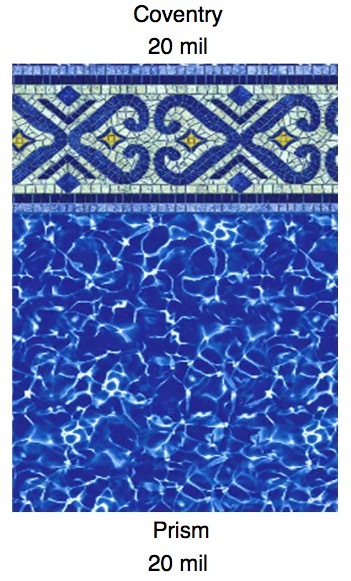 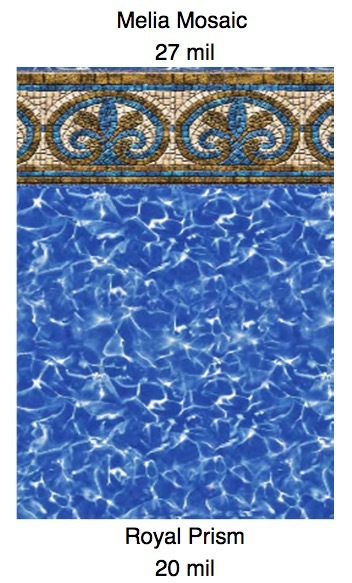 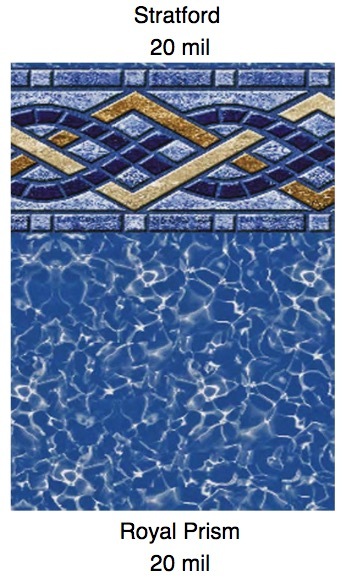 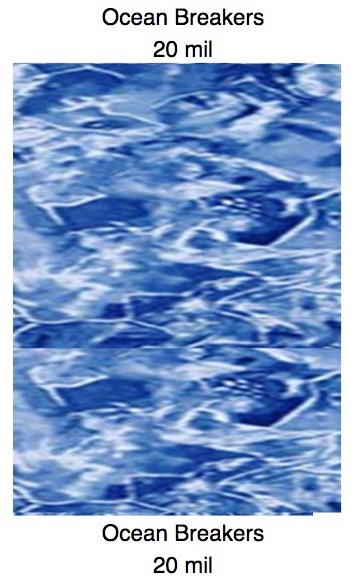 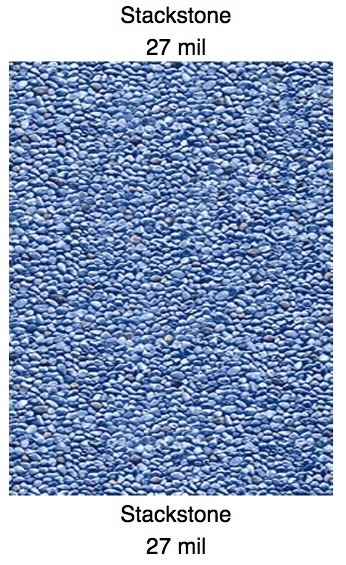 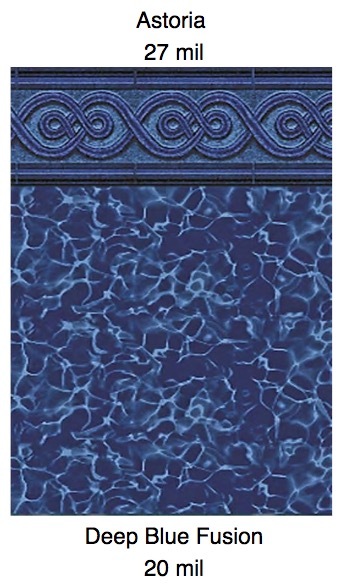 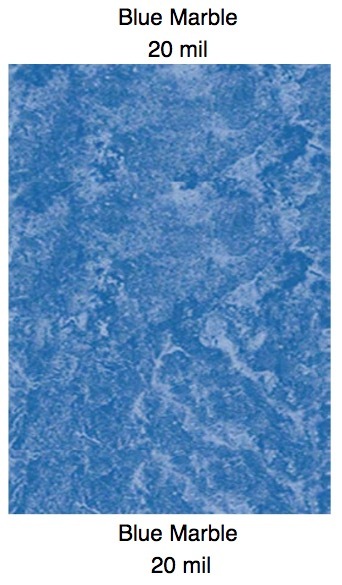 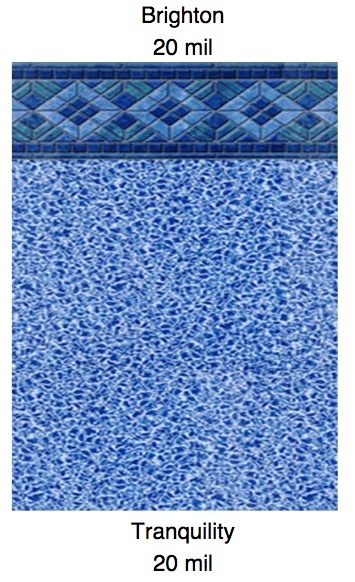 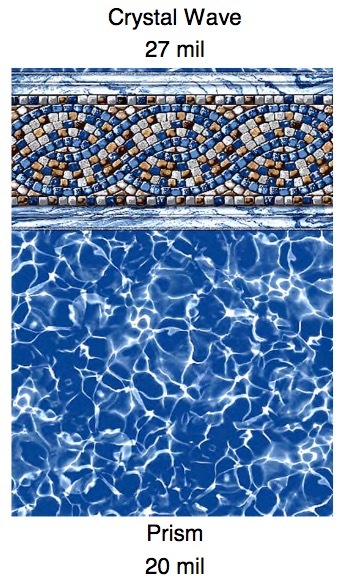 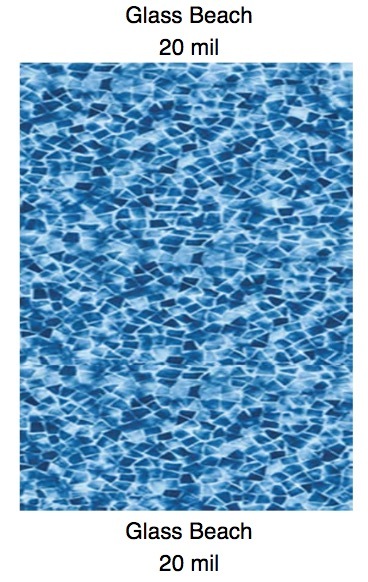 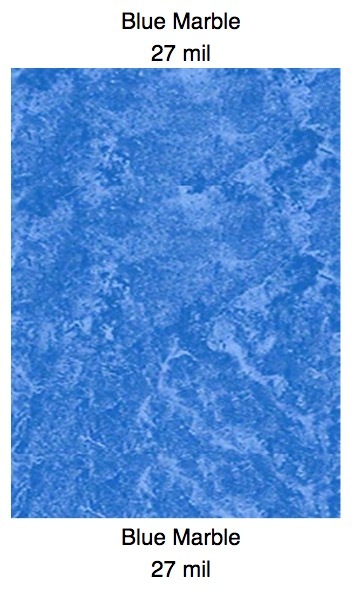 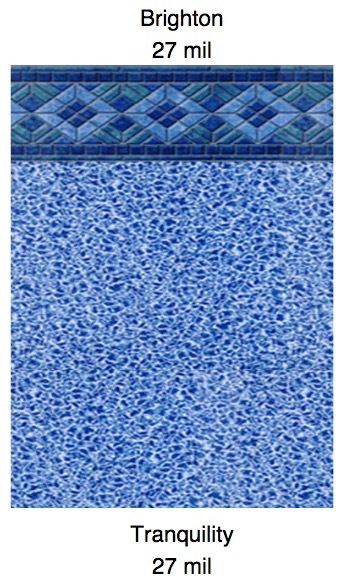 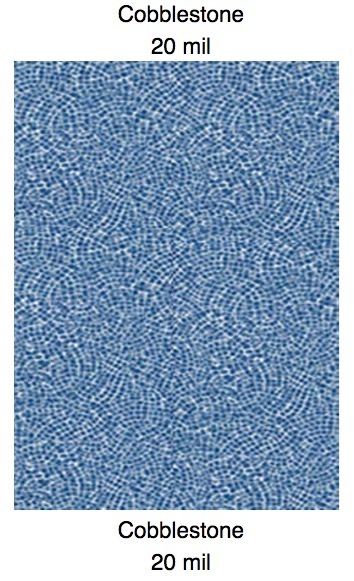 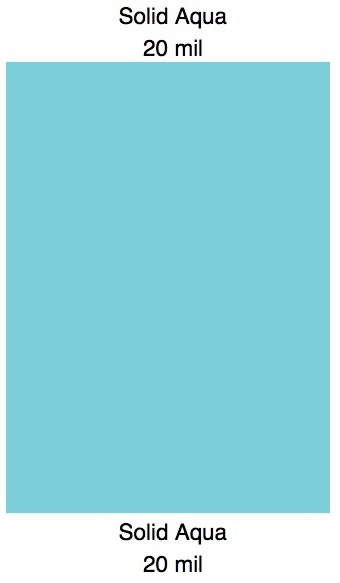 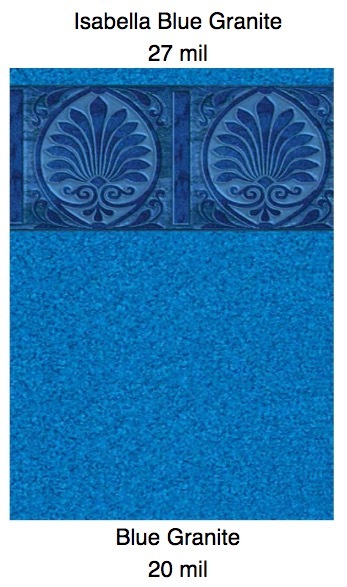 We carry high quality swimming pool liners for all pools: Above Ground Pools & In Ground Pools. 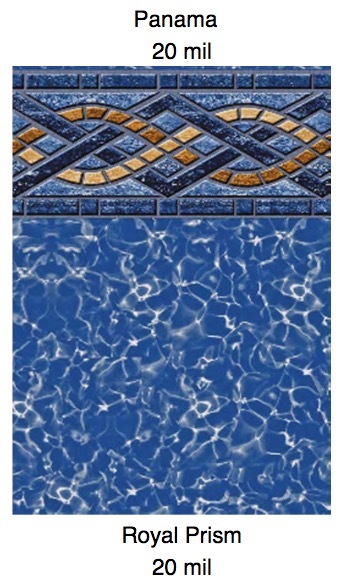 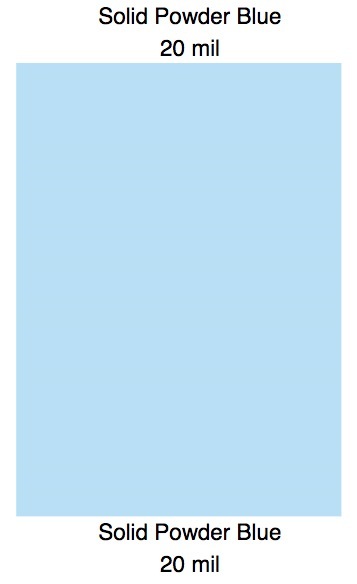 Our pool liners are manufactured under strict quality control standards from 100% virgin vinyl material. 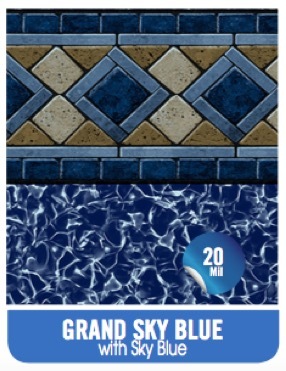 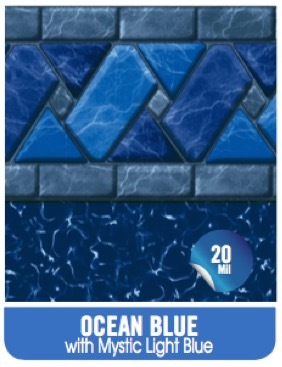 Each pool liner is protected against chemical and UV fading for years of lasting beauty and are specifically designed to withstand harsh weather environments (best cold crack resistance in the pool industry). 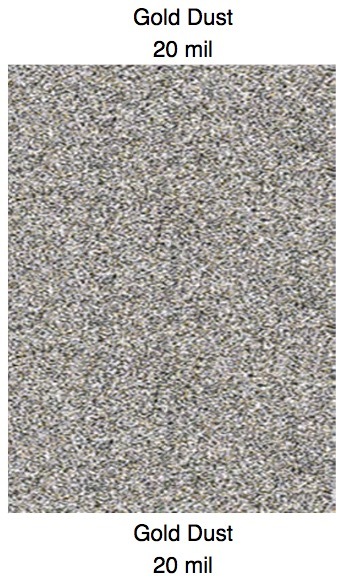 Manufacturer warranty. 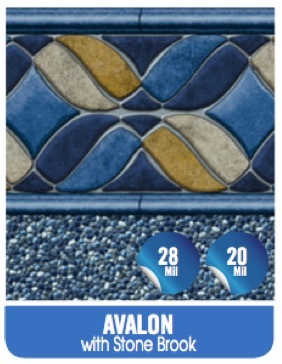 Call us toll free at 800-677-2366 (Toll Free). 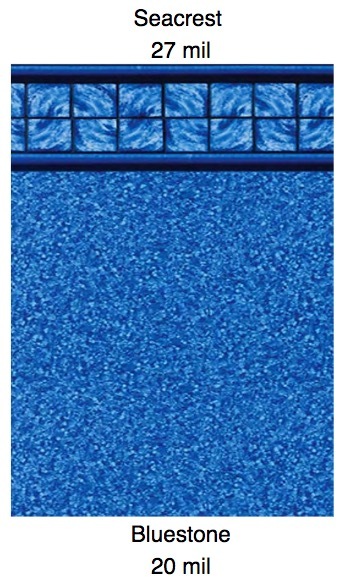 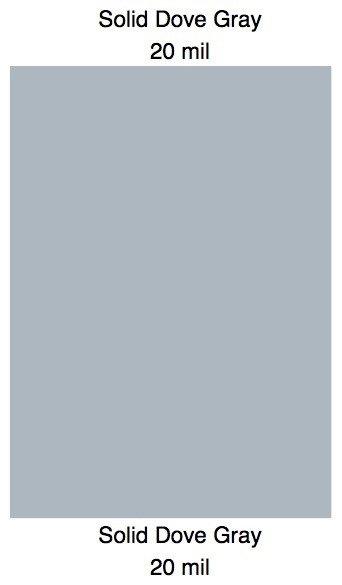 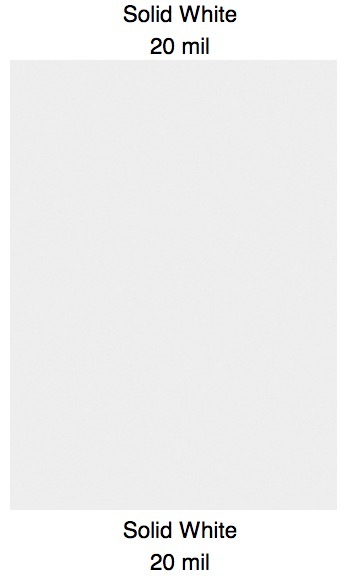 All Platinum Series Liners come with a 20 year Manufacturer Warrantee and 1 YEAR FULL no prorate Warrantee. 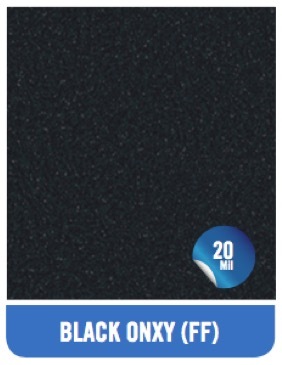 All Elite Liners come with a 20 year warrantee w/2 years full no prorate.